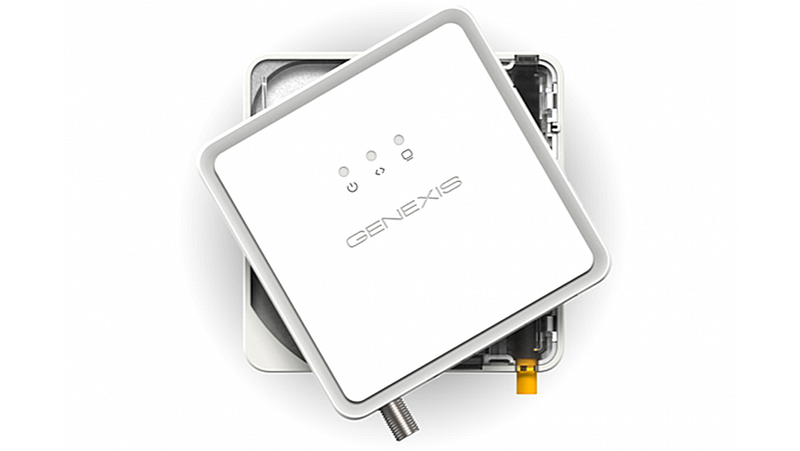 A verycompact Fibre-To-The-Home range providing Gigabit fiber connectivity. 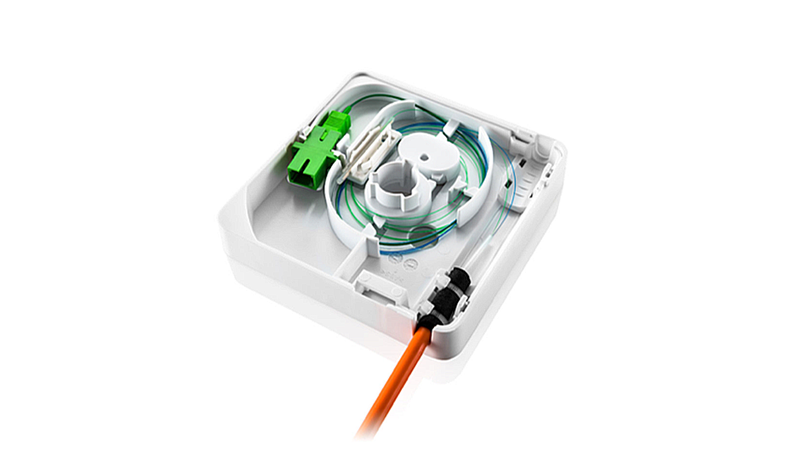 It is veryeasy toinstallbyrotatingthedevice itis ready touseandoffers a unique connectivity solution that redefines size, ease-of-installation and flexibility for the distribution of fiber bandwidth through the home. Compactste glasvezelmodem op de markt van slecht 11 x 11 cm. Eenvoudig zelf te monteren in ‘ een handomdraai ‘. De release-knop veroorzaakt uit zichzelf een draaibeweging. De ventilatiesleuven bevinden zich in het voorvlak en rondom, om een overdadig geperforeerd bovenvlak te voorkomen. 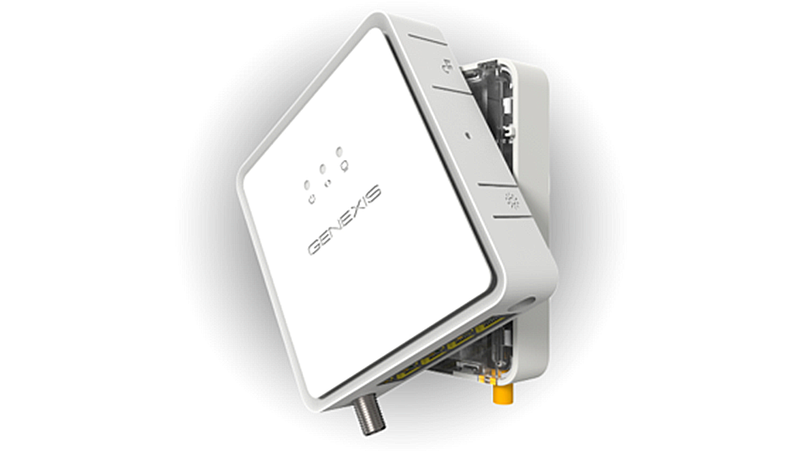 A perfect fit for every deployment scenario The FTTH market is rapidly evolving. Technology now relevant, might be outdated tomorrow, and consumer needs and wishes play a central role. 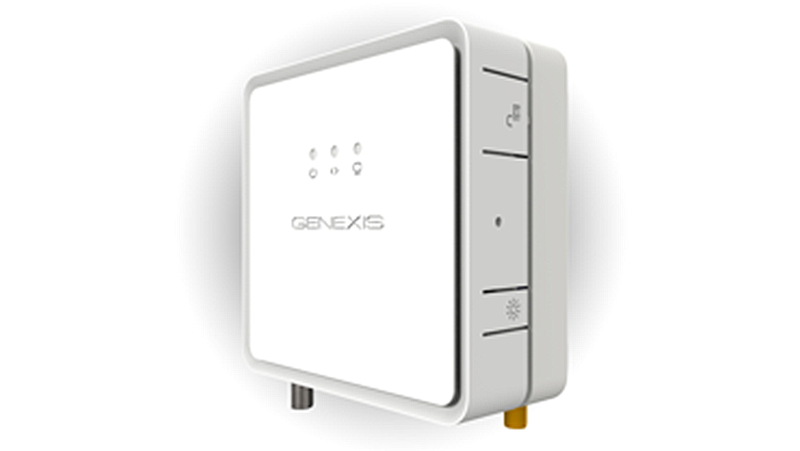 Providing fiber connectivity anywhere in the home, scalable secure and compact, is one of today’s major challenges. 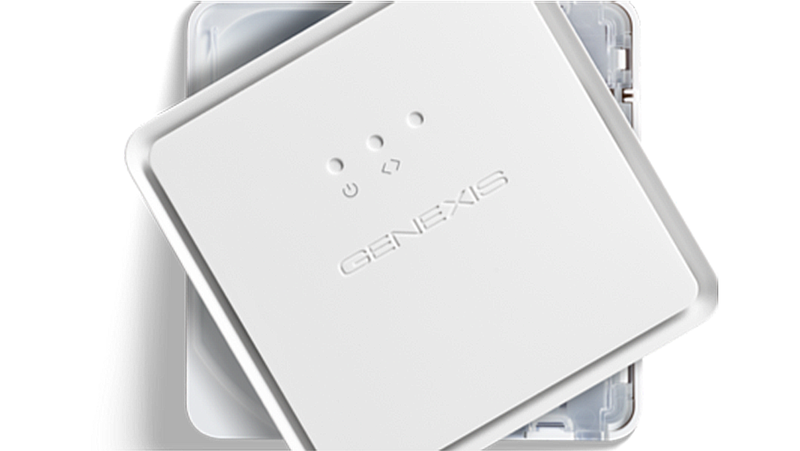 Genexis’ FiberTwistsolves exactly that challenge. 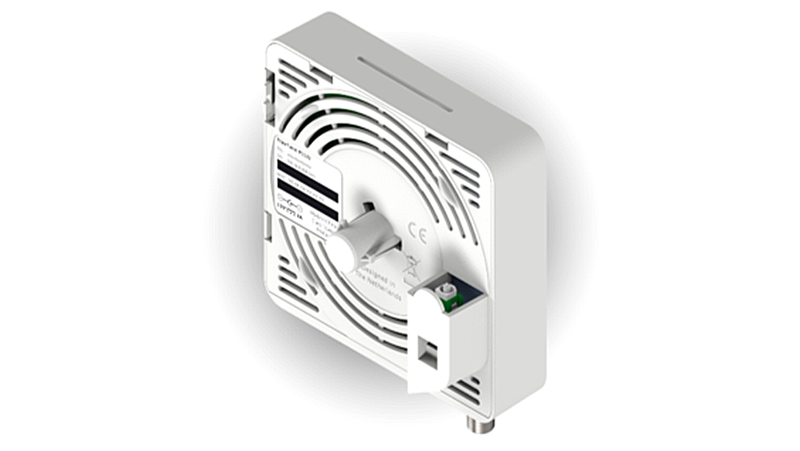 FiberTwistis a unique FTTH connectivity solution that redefines size, ease-of-installation and flexibility for the distribution of fiber bandwidth through the home. With FiberTwist, you only need one product to cover each and every deployment scenario in your network. 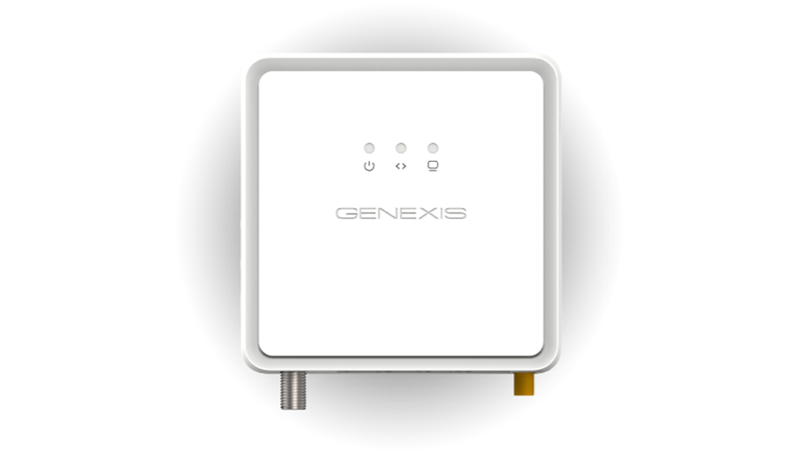 any desired location in the home is one of today’s major challenges. 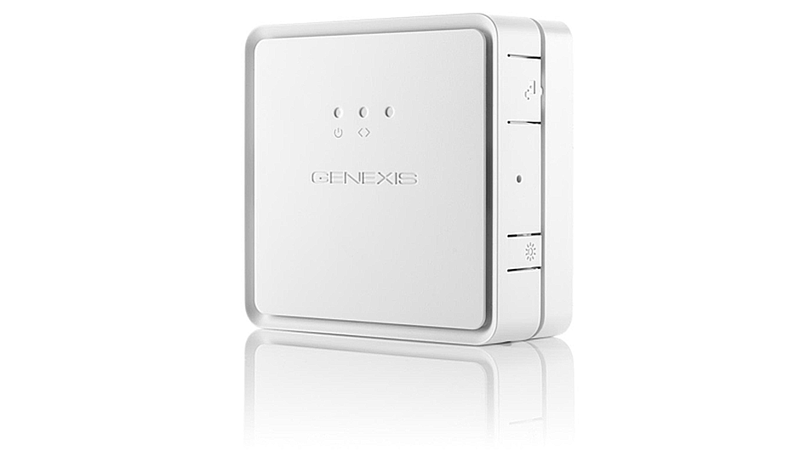 With the endless variety of different deployment scenarios and end-user requirements, this calls for a flexible and scalable in-home connectivity solution. 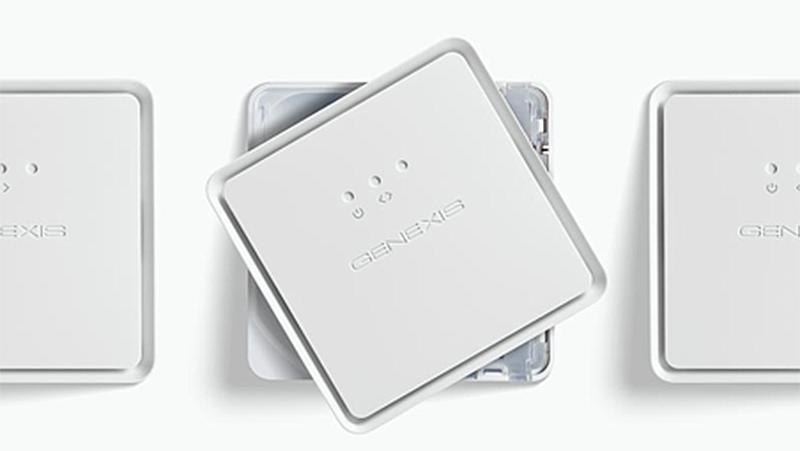 With the FiberTwistproduct range, Genexis introduces a unique connectivity solution that redefines size, ease-of-installation and flexibility for the distribution of fiber bandwidth through the home.